The Sheep Whisperer: Greetings & the 2017 Top Ten Blogs! 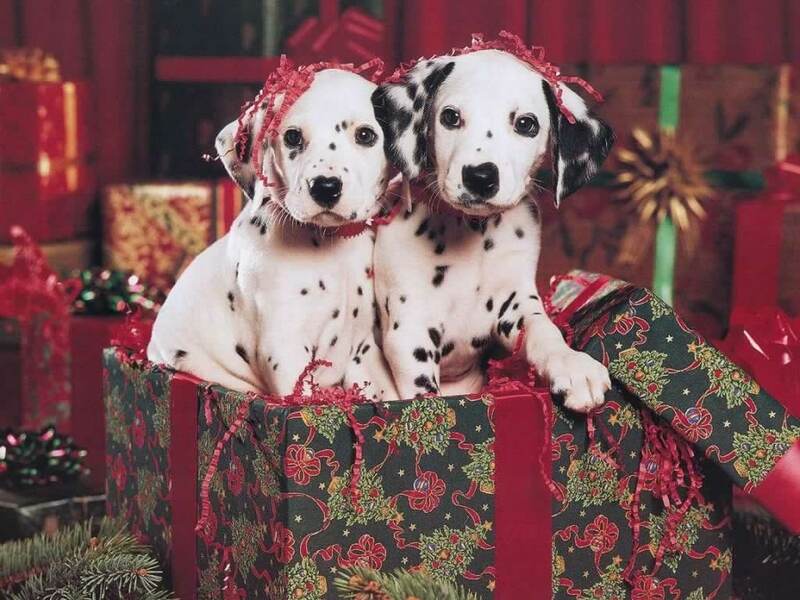 WE wish EWE a MERRY CHRISTMAS & a HAPPY NEW YEAR! The end of the year is an excellent time to look back & reflect on the blessings of the past year. Even though I haven't penned as many "Blogs" this year, the viewership has grown in "Leaps & Bounds"! Our total views now average over 1200 a month, & are now approaching 225,000 views overall! PTL! I'm so thankful for the Lord's Hand in using the "Blog", & pray that He continues to encourage His saints through it. Now, I offer EWE "Greetings"
from the seven continents & from some of our most "Revered " animal guests on the Blog! I also invite EWE to "Welcome" our "TOP TEN" Blogs of all time ! I hope that Ewe enjoy taking a glance back at some of our most "frequented" Blogs. I wish all of EWE a Happy & Healthy 2019, & thank EWE for visiting the Blog & I'm looking forward to another year of "Blogging"! God Bless EWE! 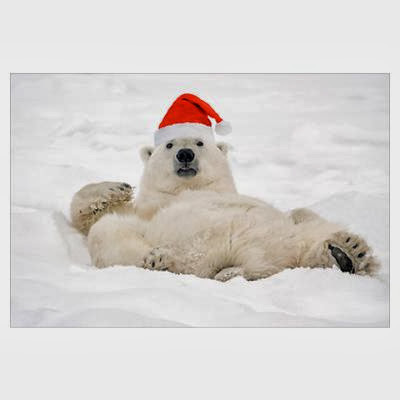 "Polar Bear Christmas Greetings from ANTARCTICA!" 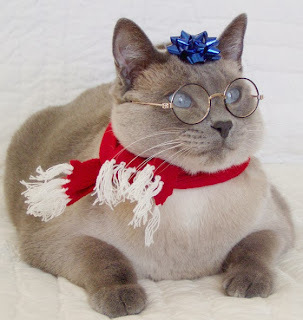 "I wish EWE a Cat's 'Meow' New Year from EUROPE!" 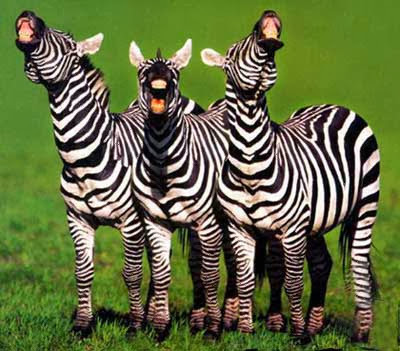 "WE wish EWE a Zebra New Year from AFRICA!" 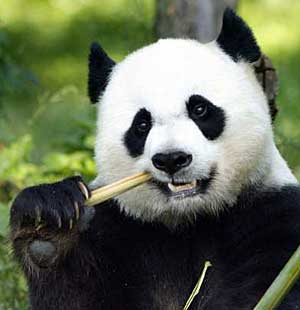 "Wishing EWE a Panda 'Bamboo' New Year from ASIA!" 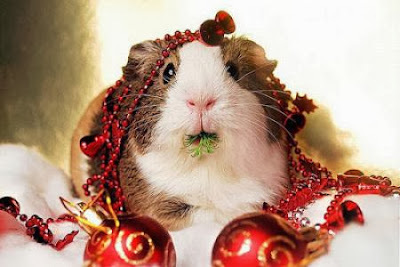 "Merry 'Guinea Pig' Christmas from SOUTH AMERICA!" 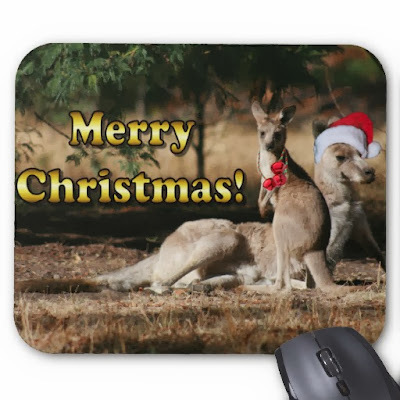 "Merry 'Kangaroo' Christmas from AUSTRALIA !" 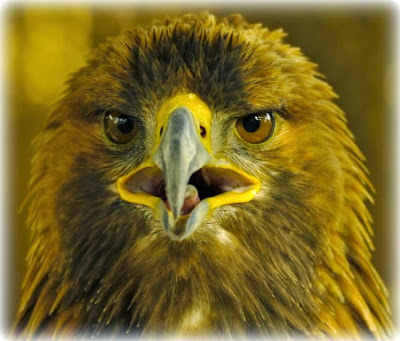 "Happy 'Golden Eagle' New Year from NORTH AMERICA!" In 74 months of "Blogging", we have also been blessed with a diverse "International " audience. Here is a list of the "Top Nine" countries with viewers outside the United States.